A frustrated ex-Fed investigator provided several news outlets with apparent secretly-made recordings from her time as a Wall Street regulator. Three Democratic members of Congress joined their Senate colleagues in calling for a probe of Wall Street regulators. 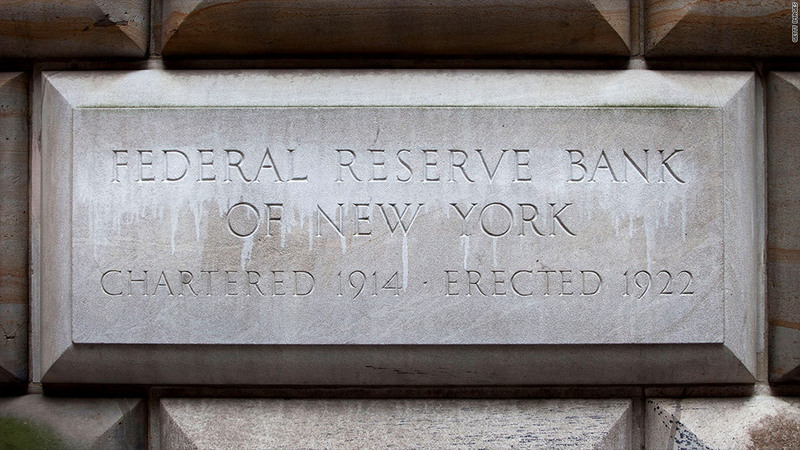 The three members — Reps. Maxine Waters of California, Al Green of Texas and Keith Ellison of Minnesota — signed a letter Tuesday urging hearings on the Federal Reserve Bank of New York and whether it's too close with the banks it supervises. They were responding to a collaborative This American Life and ProPublica story centered around the experiences of a frustrated ex-Fed investigator who said her bosses refused to get tough with investment bank Goldman Sachs (GS). The news outlets posted audio she apparently secretly recorded when meeting with her supervisors. Sen. Elizabeth Warren of Massachusetts called for such hearings late last week. None have yet been scheduled. The Republicans addressed in the letter -- Reps. Jeb Hensarling of Texas and Patrick McHenry of North Carolina -- are senior members of the House Financial Services Committee. Hensarling, as the committee's chairman, has the authority to call hearings. Representatives for neither congressman immediately responded to requests for comment. "The article ... suggests that additional scrutiny is needed to ensure that management practices and workplace culture at the FRBNY do not serve to undermine the effectiveness and integrity of the FRBNY's supervision of the financial institutions under its purview," the Democratic congressmen wrote in a statement. Their appeal mentioned Hensarling and McHenry's criticism of the Consumer Financial Protection Bureau, another financial regulatory body, over data privacy issues. "We hope that you will honor this hearing request given the extensive resources and attention this Committee has dedicated to reviewing the management culture at the [CFPB]," they wrote.